Attendees spent much of their time at branded beaches. 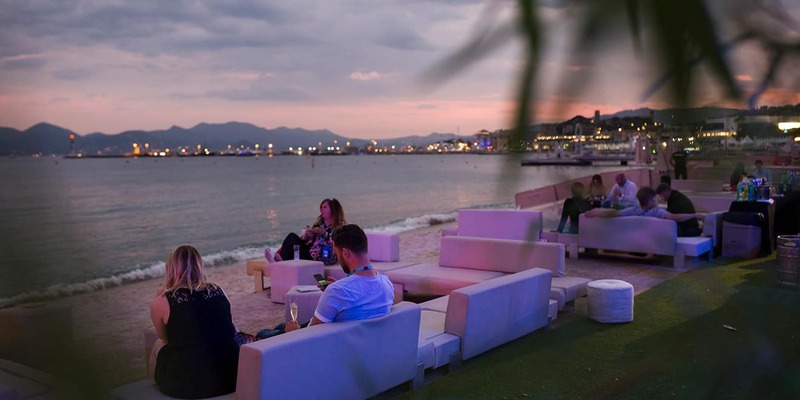 It’s easy to look at Instagram posts from Cannes Lions festival attendees and wonder what exactly they did while there. Drink rosé on a yacht? Listen to a meditation guru? 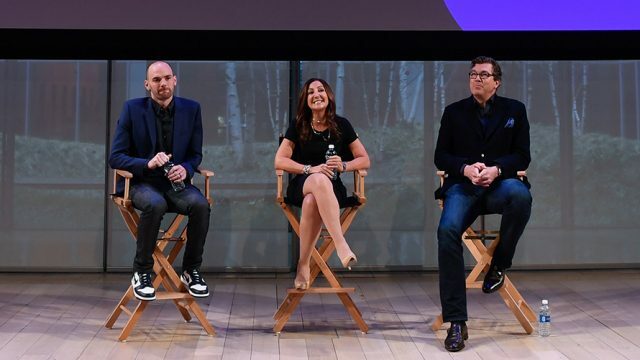 And why, exactly, do companies need to be at the festival. 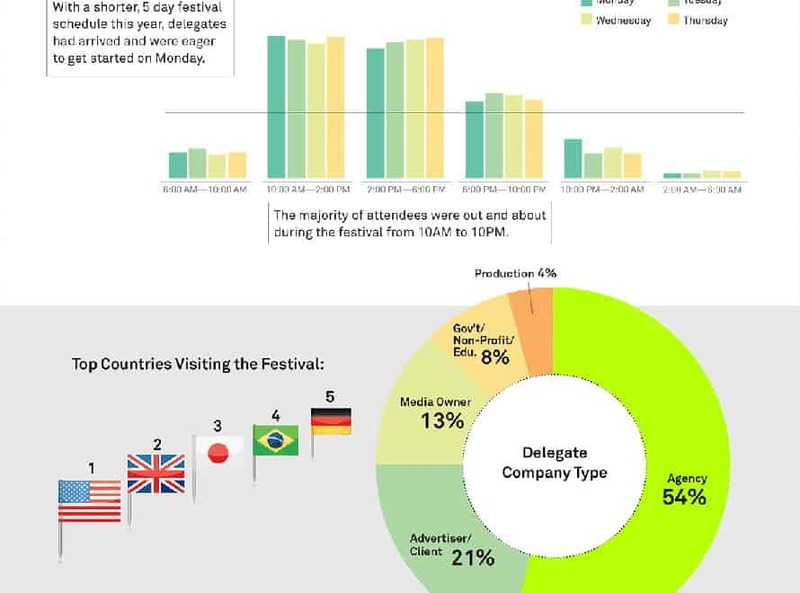 You’ll have to ask people from your company who attended for some of those answers, but GroundTruth, the festival’s Wi-Fi provider, can give you a peek into where attendees actually spent time. 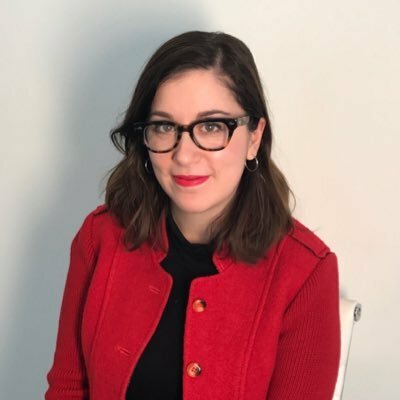 Using location data for roughly 16,000 attendees collected from the Wi-Fi network at Cannes, GroundTruth used “an anonymized format” to build a heat map of where they went during the festival, according to a spokeswoman for the company. 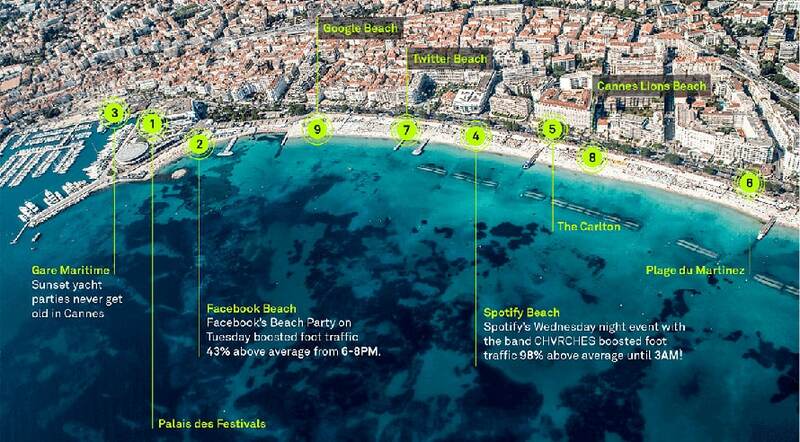 Based on the data, other than the Palais, attendees spent the majority of their time at branded beaches—Facebook Beach, Google Beach, Twitter Beach, Spotify Beach, even the Cannes Lions Beach. The data also shows that attendees were out and about from 10 a.m. to 10 p.m. and that 54 percent of them came from agencies.